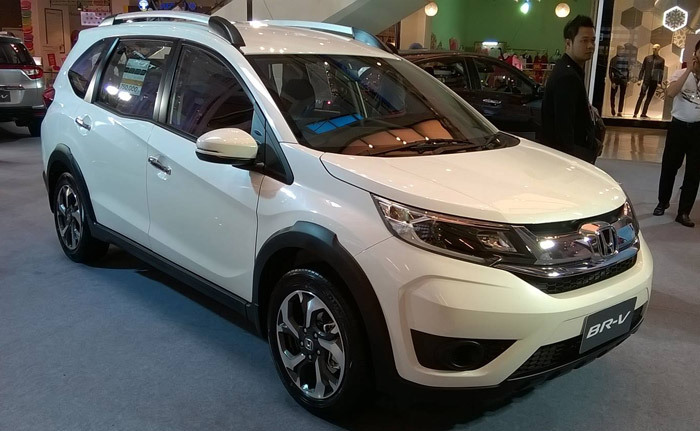 Honda BR-V Subcompact SUV launched in Pakistan with price tag of 22 lac. If you have a big family who loves going on adventures, Honda BRV is the answer to all your needs. With beautify SUV you can travel with style, comfort and luxury. 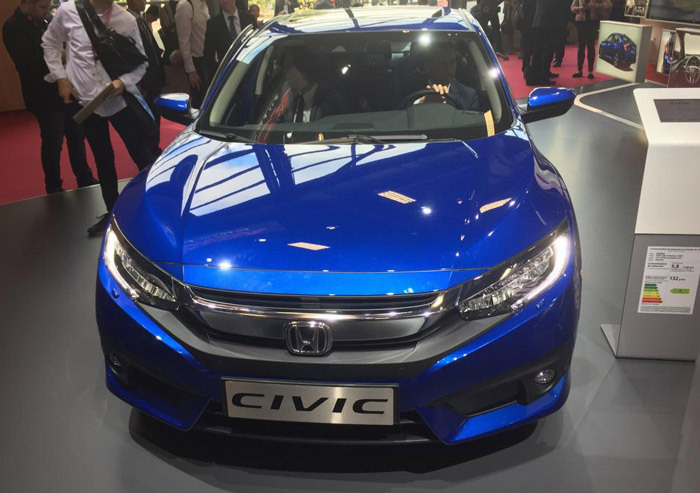 Honda is known to steal the market with its luxurious styles and elegant looks and even this time Honda didn’t seize to amaze us with all the cuts, curves and details. 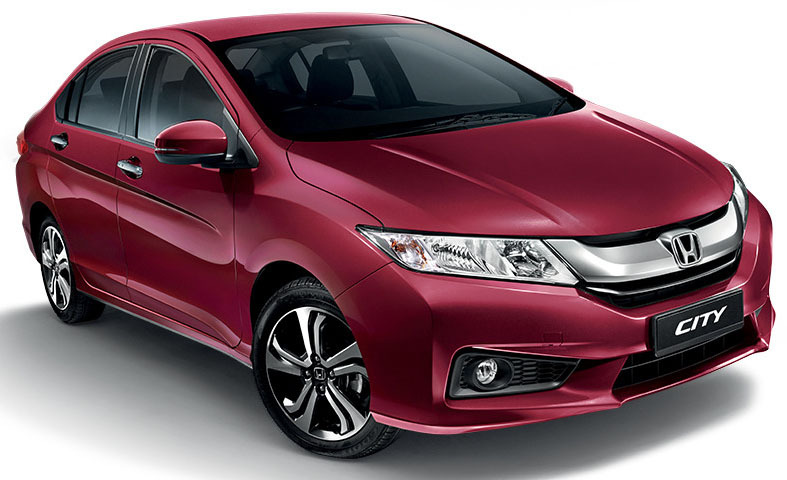 Let’s discuss the features of all new Honda BRV in detail now. 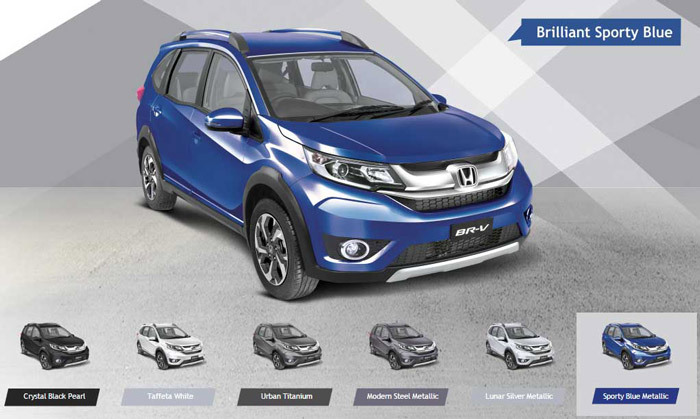 The all new Honda BR-V is equipped with 1.5 Litre SOHC 16 Valve iVTEC Engine. 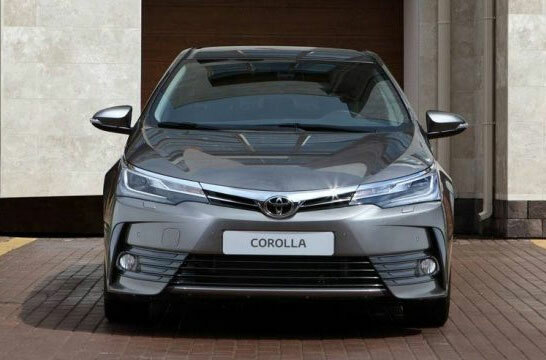 7 seats with 1.5 liter engine mean good mileage and speed. The best feature of this SUV is it gives above average mileage then all other available SUVs in market. 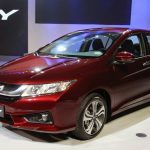 It is offered in Pakistan in two variants 1.5 iVTEC and 1.5 iVTEC S.
To ensure the safety of its clients, Honda has equipped the car with one airbag and ABS breaks. It has passed all the crash tests and has scored a 5 star. So this SUV is for sure safe for your loved ones. Honda BRV has an unusual exterior. The aerodynamic style it adapts makes it look taller and wider but it is not as tall as other of its kind SUVs in the market. Some users take this as a drawback and some take this as a good thing, this feature makes the SUV look like a tall car. 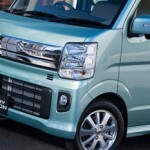 The front has dollops of chrome, with the bonnet slightly sloping being decorated with front grill and fog lights. 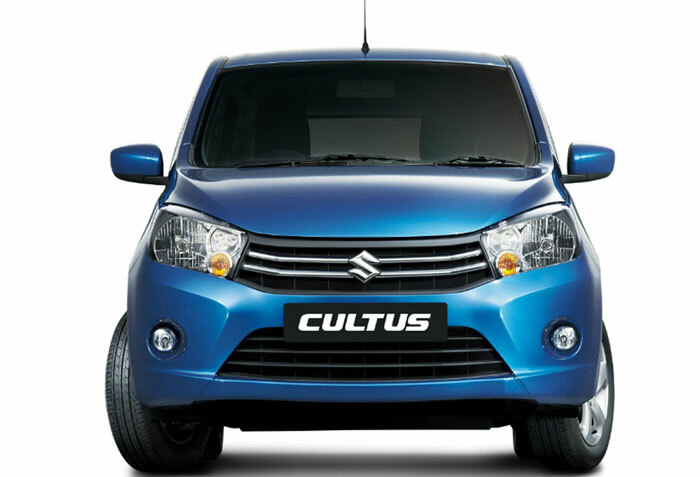 The flared wheel arches give the front end look wide and makes the whole SUV look a bit huge. The rare end has a funky look, the arrangement of back lights in a straight line with chrome lining gives the rare end a funk. There is no reverse light in the bumper. 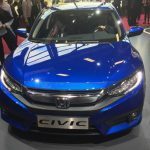 Its is introduced in 5 color choices and that are Taffeta White, Lunar Silver Metallic, Crystal Black Pearl, Sporty Blue and Urban Titanium. 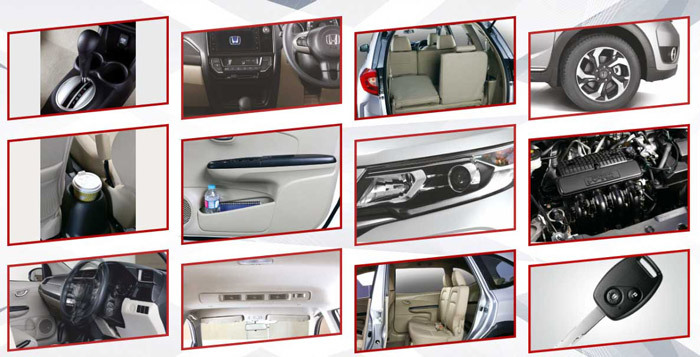 Honda is well known for its beautiful and solid interiors. 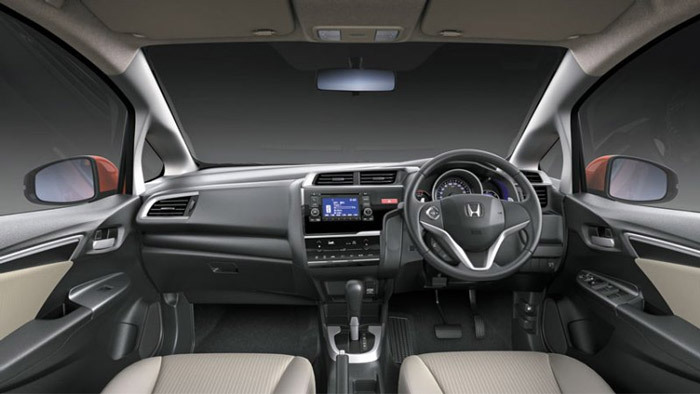 Again this time Honda came up with a stylish interior. 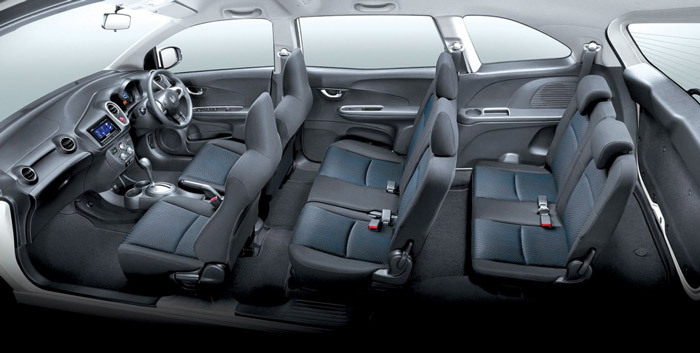 Besides the comfortable seats, the SUV has huge leg space and elegant interior style. Its a seven seater SUV. The dashboard gives a typical Honda feel, the meters are all manual, no screen just a music player. Getting a touch screen panel is not even optional and that’s a draw back in the interior of this SUV. Standard Features on the base variant include Driver side airbag, Power Windows, Infotainment System, Driver Side Height Adjustable Lever, Second Row Reclining Seats, Navigation System, Rear Air Vents, Digital Climate Control, Rear View Camera and Retractable Side Mirrors with Indicator Lamps. 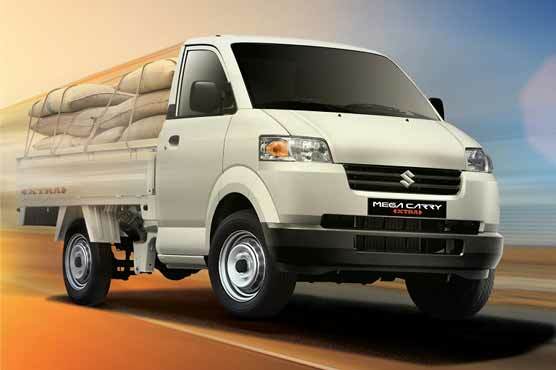 Overall it has a very luxury and beautiful spacious cabin. 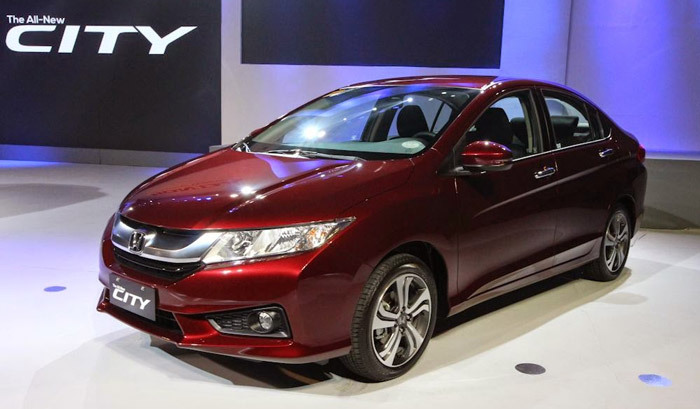 It will give a tough competition to Suzuki Vitara and Honda Vezel. This beautiful SUV is best deal for large families. This is stylish with the whole look and power of a 4WD. 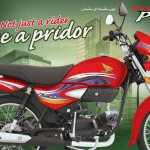 If you have a big family this can be one awesome option in affordable price. 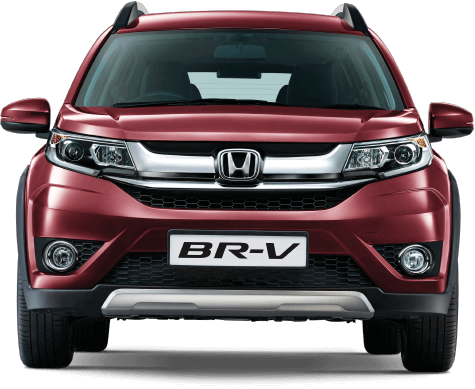 The amazing Honda BRV has made its place in the hearts of adventure loving families. The price is a good combination with the features. 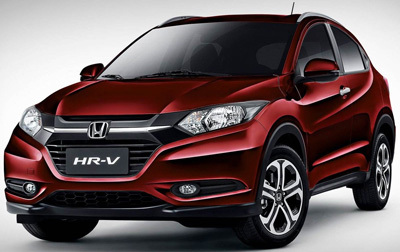 If you are looking forward to a comfortable option which gives good mileage do give Honda BRV a chance. 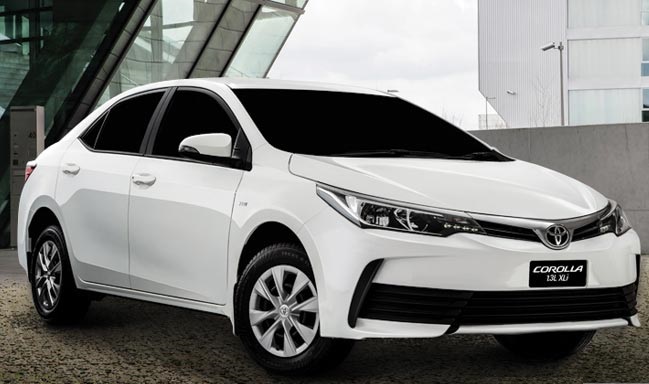 I have booked brv and will get in nov 17, I heard otherway, one of my friend says brv is under power and fuel efficiency not good only 10km per km, anyone having brv can varify?